Fontenille Pataud is a small family business located in Thiers, in the beautiful Auvergne region in France. Thiers is world famous for its manufactures of knives and cutlery. The company is a manufacturer of high quality French pocket knives.  ® knife, Corsican knives, French folding knives and Laguiole Tableware. Despite the Laguiole range is known as a traditional french folder, we proudly introduce to the market creation and innovation : most of our Laguiole bee knives feature a secure locking blade and are easy to open and fold. We are not only expert in Laguiole knives but also in exportation and manufacture of other french folding knives : Le Thiers ®, Vendetta knife (and other Corsican knives), Yssingeaux, Saint-Bernard, Basque knives.  We sell on line our high end Laguiole pocket and steak knives since 1998.